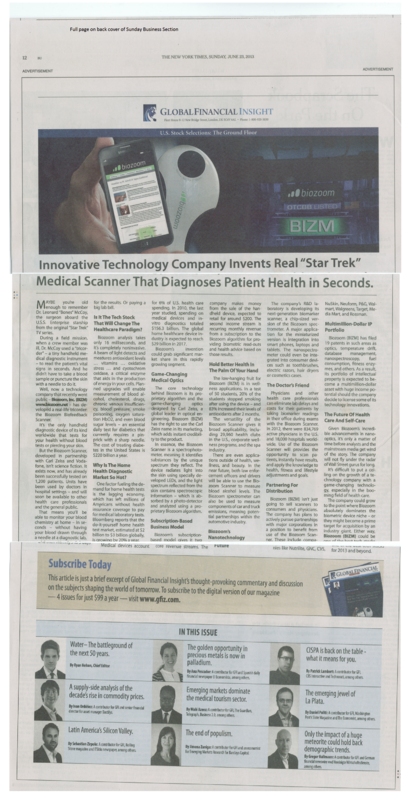 So we all know that BIZM got suspended today by the SEC citing issues with how certain Biozoom affiliates and shareholders may have unjustifiably relied upon Rule 144 of the Securities Act of 1933 and they, Biozoom, and others may be engaged in an unlawful distribution of securities through the OTCBB. 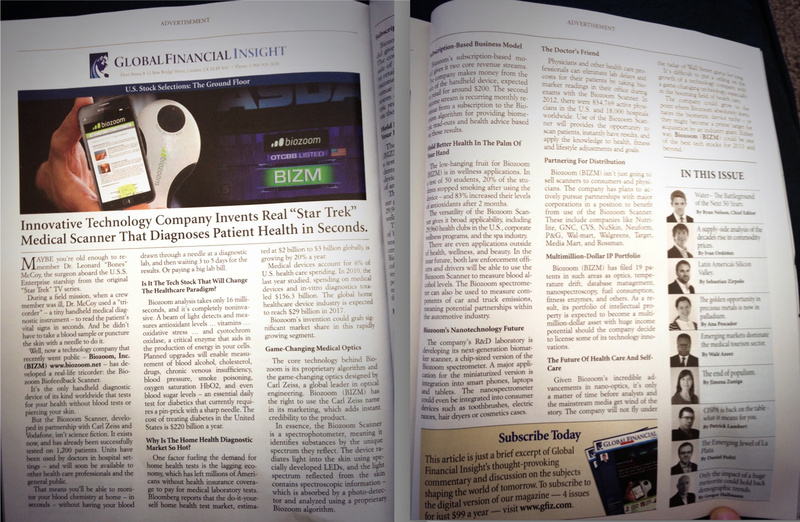 Janice correctly points out that the BIZM shell listed itself as a shell company as recently as February of 2013 prior to the merger with Biozoom. Based on that information BIZM shareholders are required to wait at least 12 months before their stock can be made free trading relying on rule 144. Janice questions which attorney was involved in writing the opinion letters to make the stock dumped during the BIZM pump&dump illegally free trading. We know that David Lubin was involved in taking the shell public initially, but he was long gone before the BIZM insiders showed up. We know that after David Lubin left Schneider Weinberger LLP was involved to some extent for an undetermined amount of time. 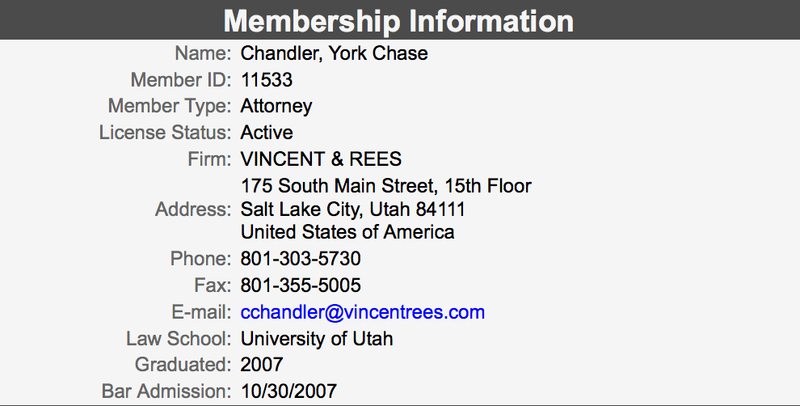 I wondered why Salt Lake City, Utah since BIZM had no links to that city in their filings, but now knowing that their attorney is from Salt Lake City, Utah the picture becomes a little more clear. Since young York Chase Chandler is just a wet nosed attorney I have a feeling he might be taking orders/instructions from an older more experienced attorney. Good article thanks. Now what to expect if you own bizm shares?? ?